It’s a fact – we love SUVs. The number on UK roads increases 20% every year, so if you’re considering one as your next car you aren’t alone. Didn’t think £250 could get you an SUV with a premium badge? 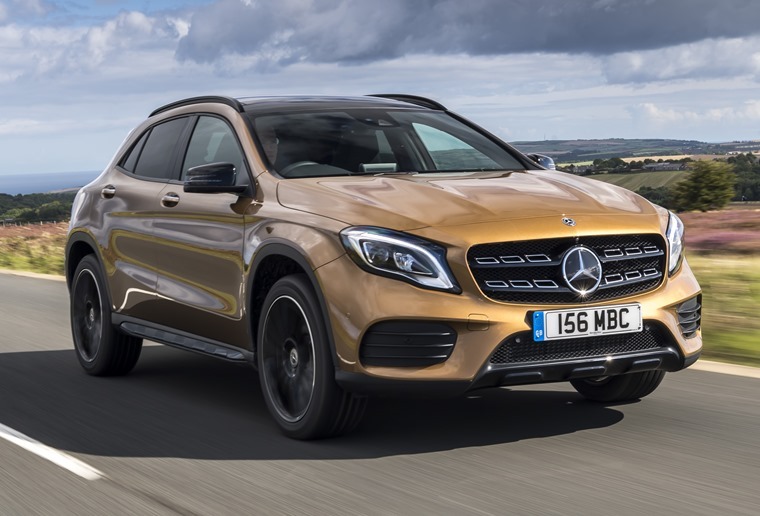 The Mercedes-Benz GLA proves otherwise. As the number one lease in February, there’s a lot of appeal apart from just the badge. It gets one of the classiest interiors in the segment, with faux-leather and smartphone connectivity options as standard across the range, and even the entry-level SE gets large 17in alloy wheels to match the chunky looks. Add to that its ‘A-Class on steroids’ appearance, similar performance stats and soft suspension, and it’s easy to see why it is one of the most popular lease cars in 2019. The VW Tiguan offers drivers practicality, ease and comfort – all things that lessees gravitate towards. Add in the fact that it handles like a conventional hatchback and you begin to see why it has become one of our most popular leases this year. 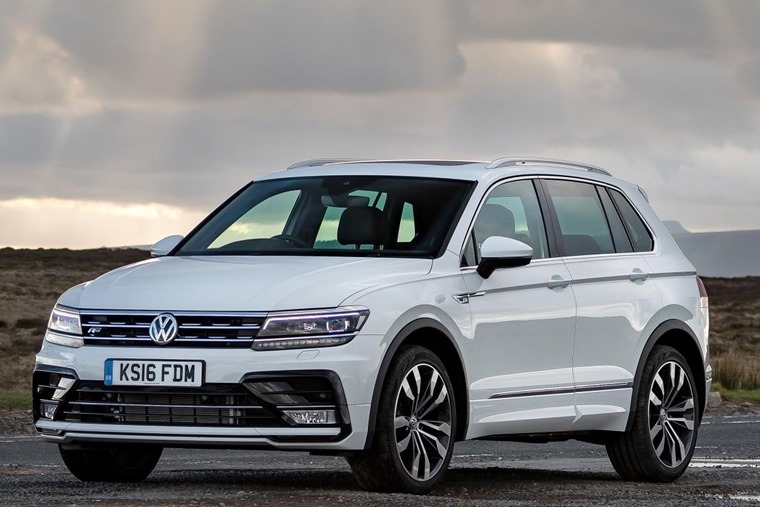 Spacious and practical, it’s the premium classiness on offer that just puts the Tiguan ahead of its more economical rivals. At under £250 p/m, it’s an absolute steal. A true SUV in an age of toothless lookalikes, Jeep has the benefit of decades of experience when it comes to what makes an off-roader comfortable and capable. 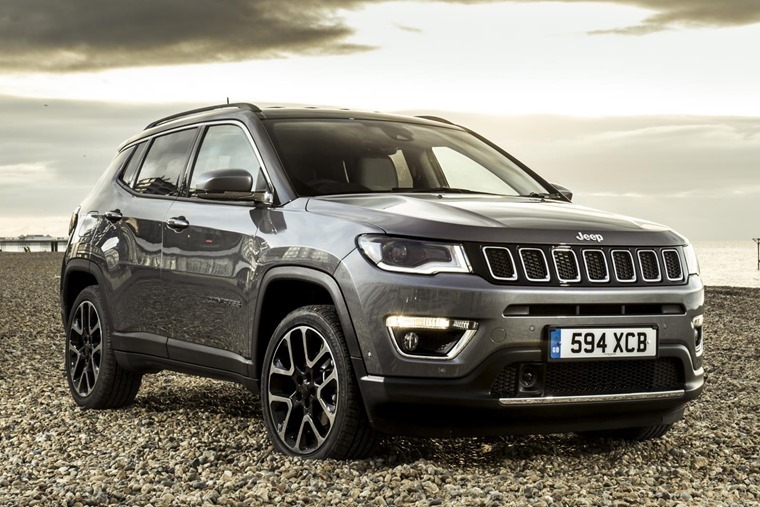 Sitting between the Renegade and Cherokee, this is a fully capable SUV immediately recognisable as a Jeep thanks to traditional design cues such as the seven-slot grille and the wheel arches, albeit disguised with crossover looks to make it more palatable to as many people as possible. 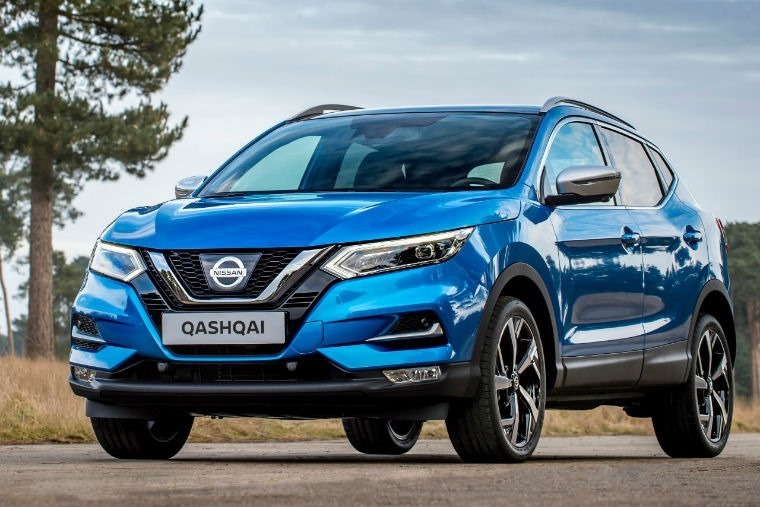 The Nissan Qashqai is a rather predictable choice, but it’s predictable for a reason: well-built, with tonnes of kit, it’s been a family favourite since the original launched back in 2008 and was arguably the car that really brought the crossover segment into the public eye. For £250 per month you can expect to get a well-specified N-Connecta-trimmed model, which includes a 360-degree surround-view camera, parking sensors and satnav as standard. If you like the look of the Qashqai but need a bit more space, it’s worth noting the X-Trail is also available within our £250 per month budget too. 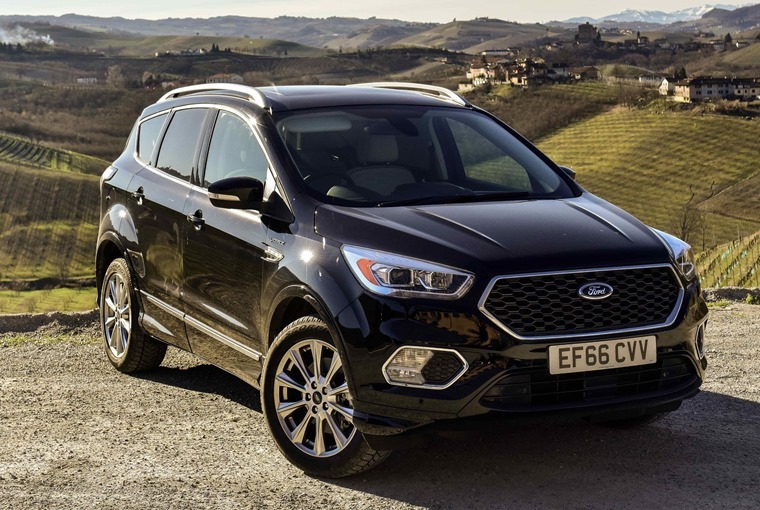 Now in its second-generation and at 4.5m long moving up a class – away from the Qashqai’s and Ateca’s to take on the likes of the Kia Sorento and Hyundai Santa Fe – the new Kuga is like most decent Hollywood sequels: Bigger, badder and brasher than ever before. More SUV than crossover as a result, the Kuga offers lessees useful 4WD capability, smart styling, a really spacious interior and plenty of standard equipment. Add in the amount of engine and trims to choose from and it means there’s something for everyone. If you don’t like the look of the cars above, then don’t worry. With over 50 SUVs currently on the market, there are plenty more options. 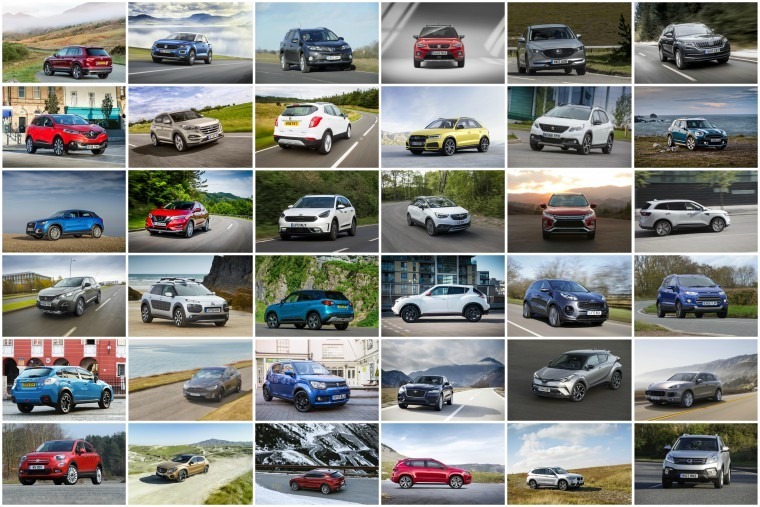 Just click on the links below for deals on other popular SUVs for less than £250 per month.